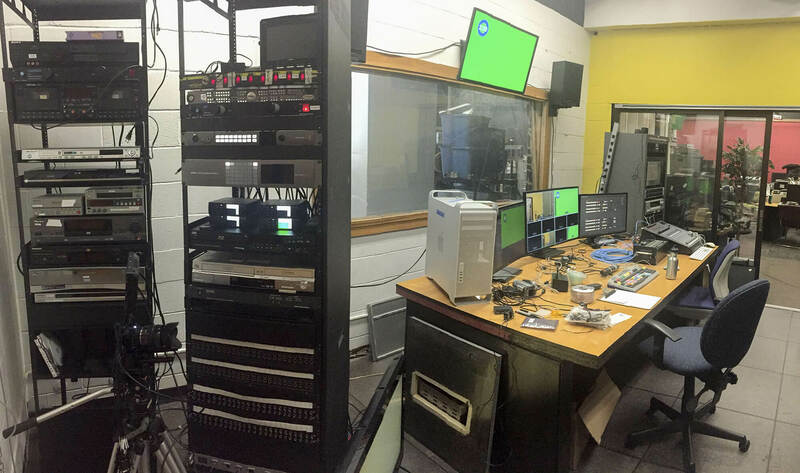 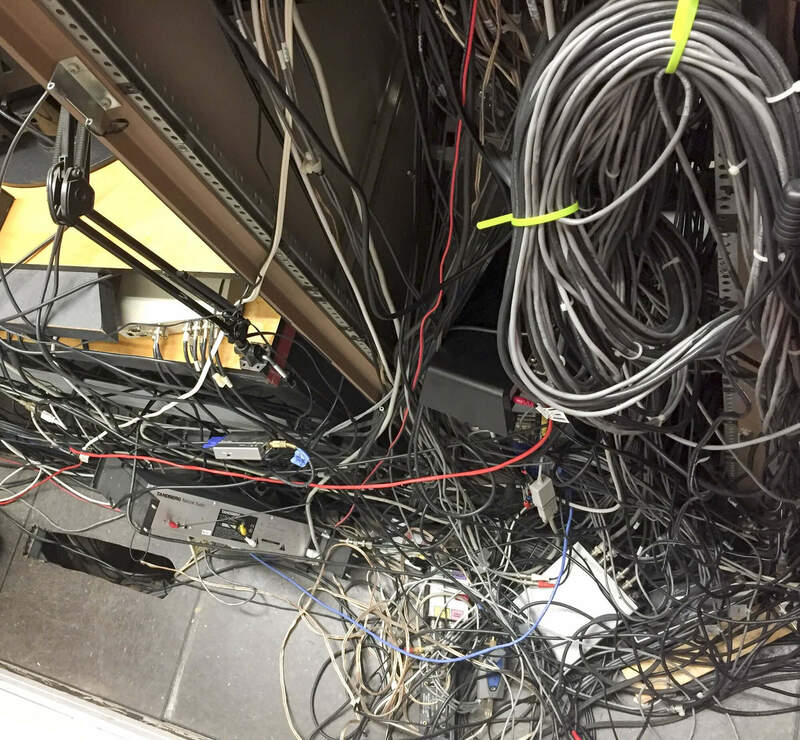 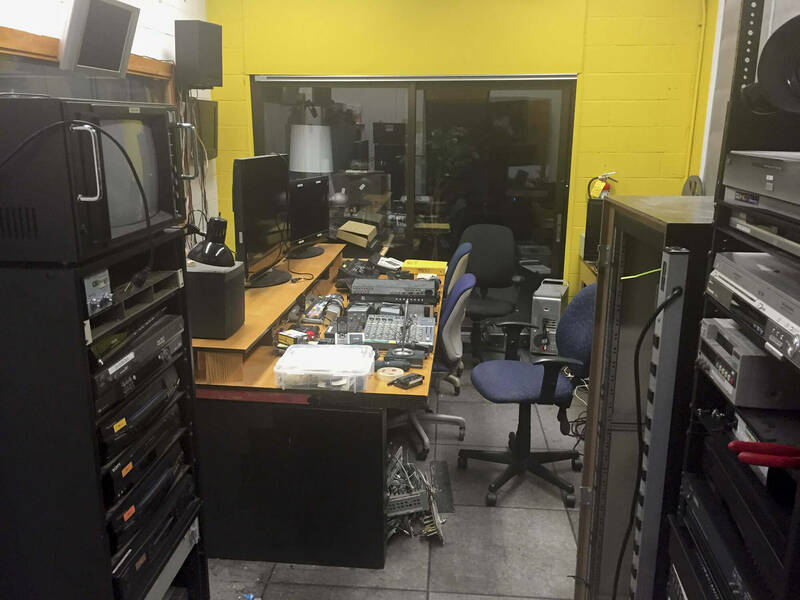 As the Media Alumni Fellow at Hampshire College, I upgraded the existing media production facilities. 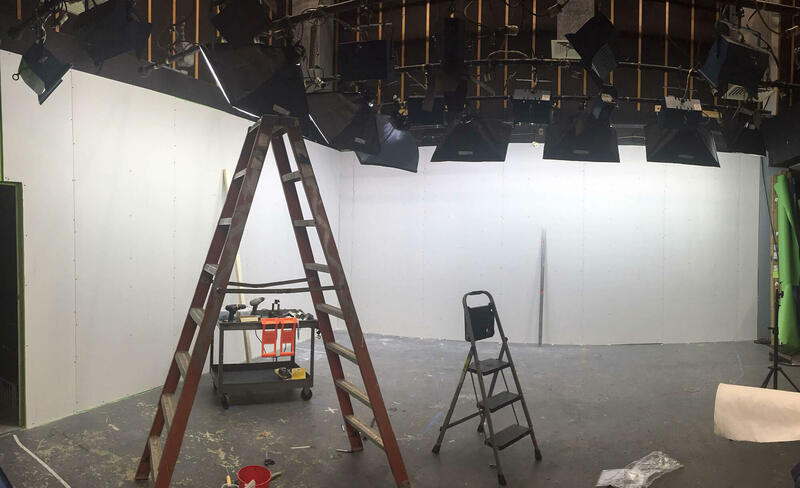 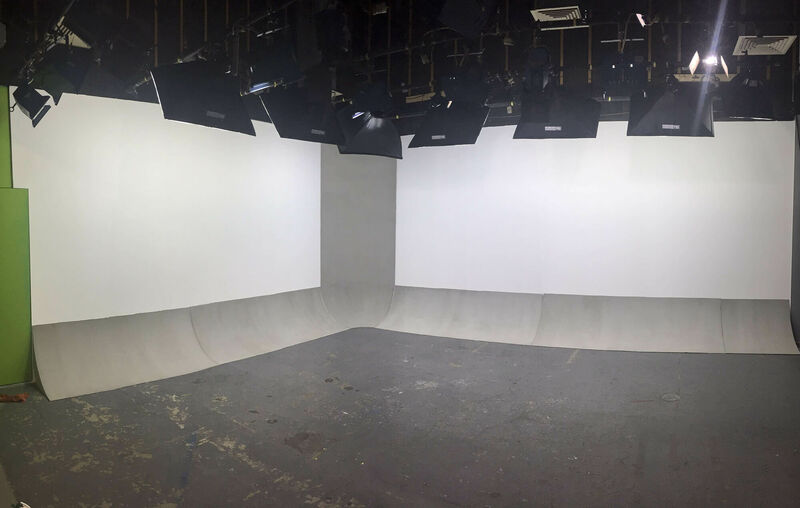 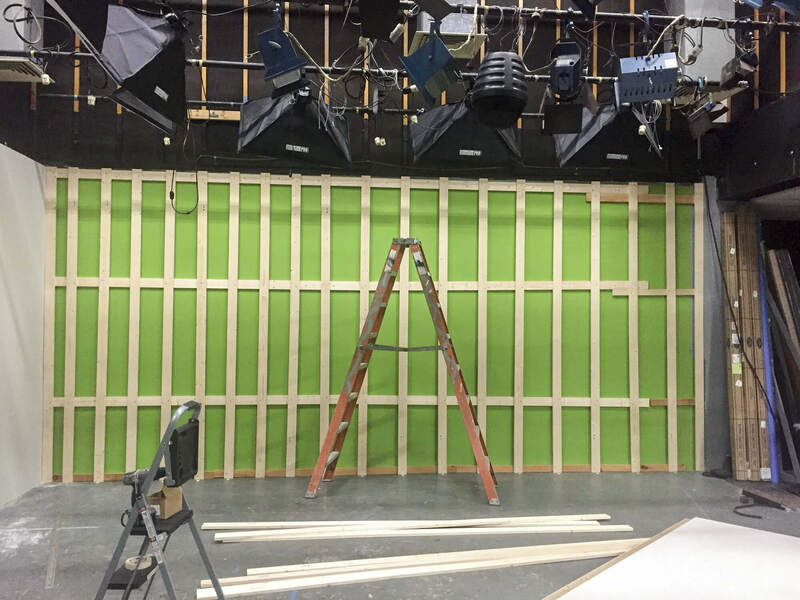 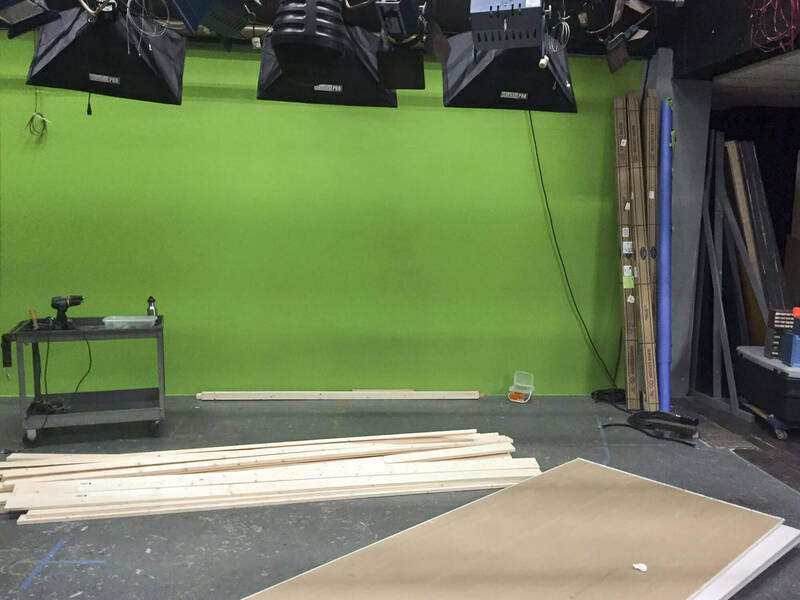 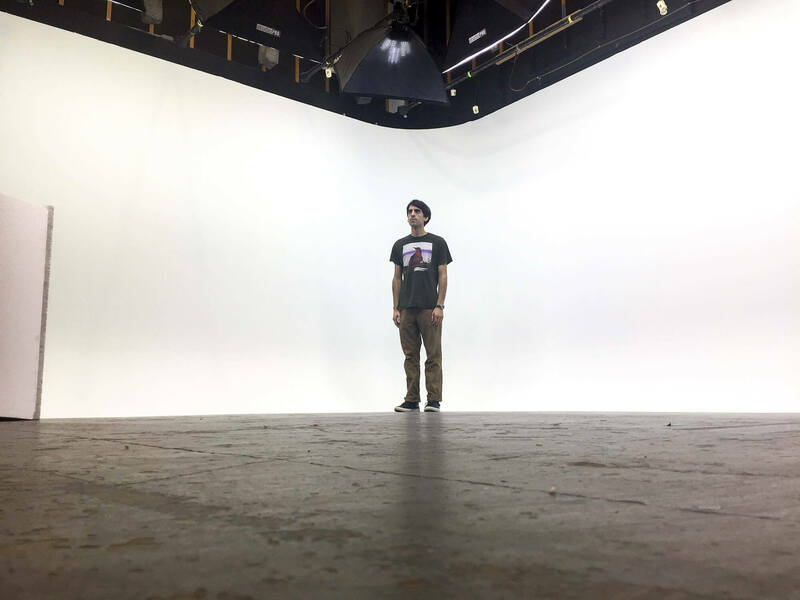 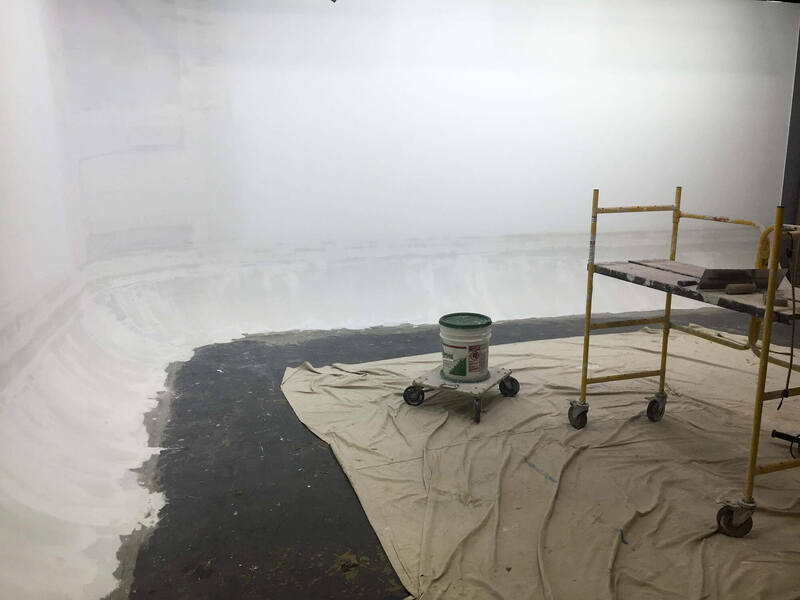 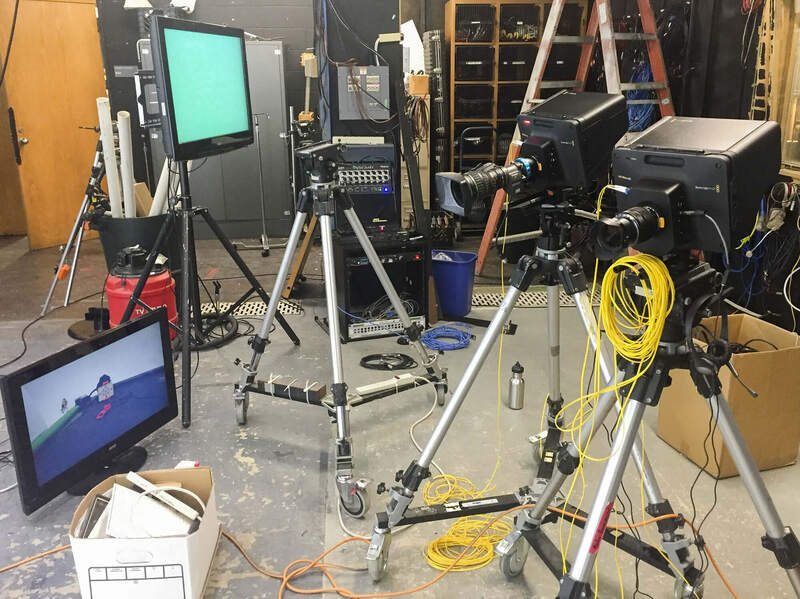 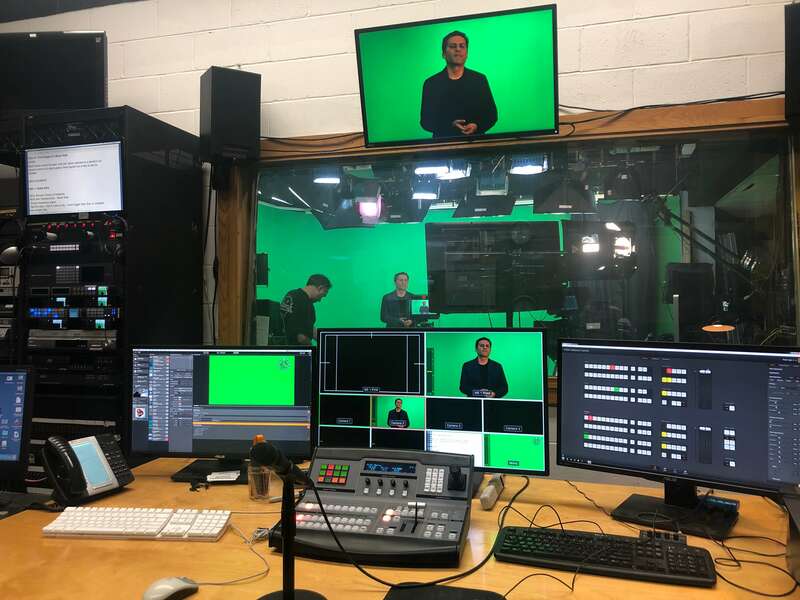 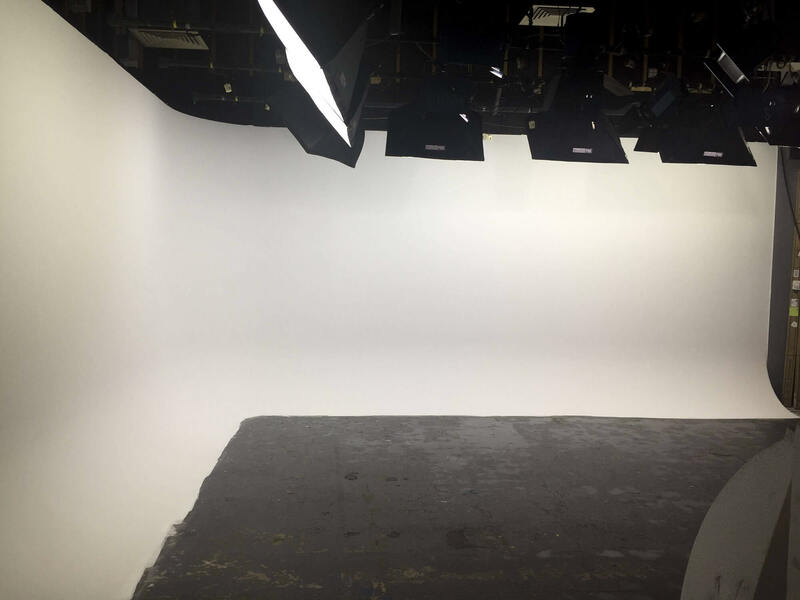 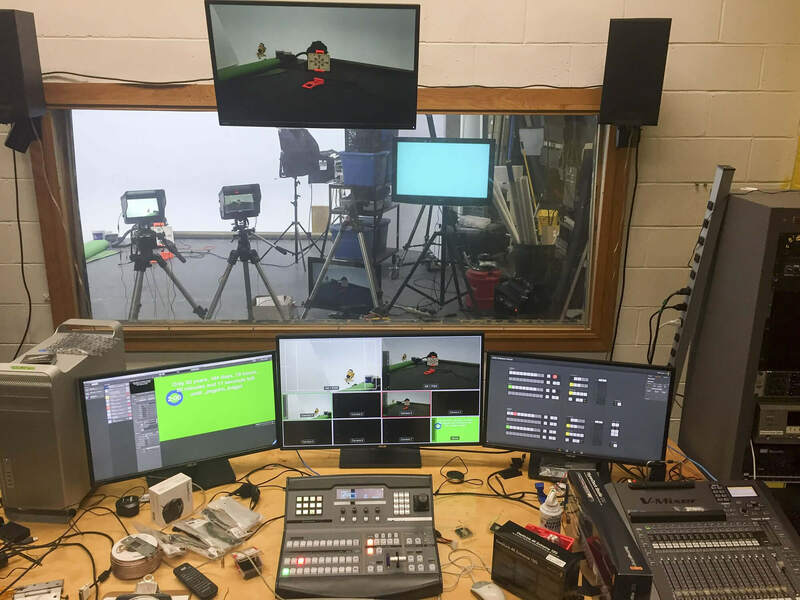 This included designing and constructing a 4K broadcast TV studio with a cyclorama green screen and four camera live switching. 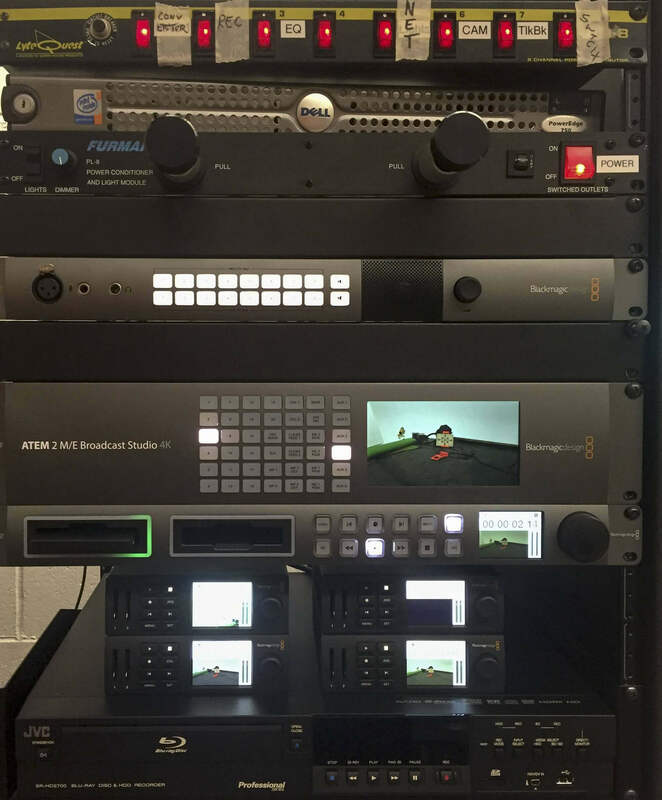 I also upgraded workstation computers in four advanced media labs, and serviced and operated a Form Labs 3D printer/scanner and an HTC Vive VR headset.